When Quorn used to contain egg, tofu was basically the only genuinely tasty and completely animal-product-free meat substitute. It’s the sort of food that meat-eating families thank God for when faced with a visit from their morally righteous offspring. Alas, like almost everything which is tasty and good in this world, it’s turned out to have a detrimental affect on health. Scientists have reported evidence that the natural chemicals in soya (what tofu is made from), could damage sperm. Researches in Spain believe that the problem lies with soy’s phytoestrogens, which are chemicals that mimic female hormones. They act to slow down sperm cells as well as increasing the number that had an inadequate number of chromosomes. Both of those factors can make it more difficult for men to conceive. The group had set out to measure the impact of chemicals called ‘endocrine disruptors’ such as Bisphenol A – commonly found in plastic bottles and plastic food packaging – which are linked to diabetes and cancer. They tracked the diets of 25 volunteers over almost two years and found that eating soya had the biggest affect on their sperm counts. Dr Francisco Dominguez, of the University of Valencia and IVI Fertility, said that the results could help men undergoing fertility treatment. 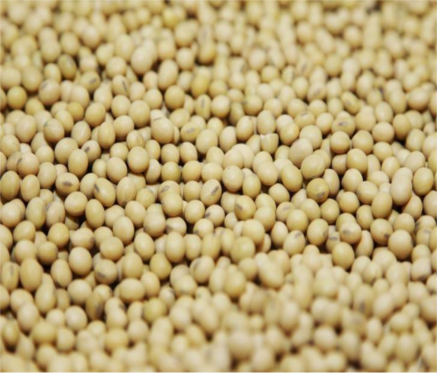 Soya comes from beans which are grown in East Asia and appetite for it has grown dramatically in recent years. Almost 83 million litres of soya milk had been sold in the UK in 2015, compared to 75.5 million in 2009, Statista says.